Worried About EMV and PCI Compliance? Harris Can Help! 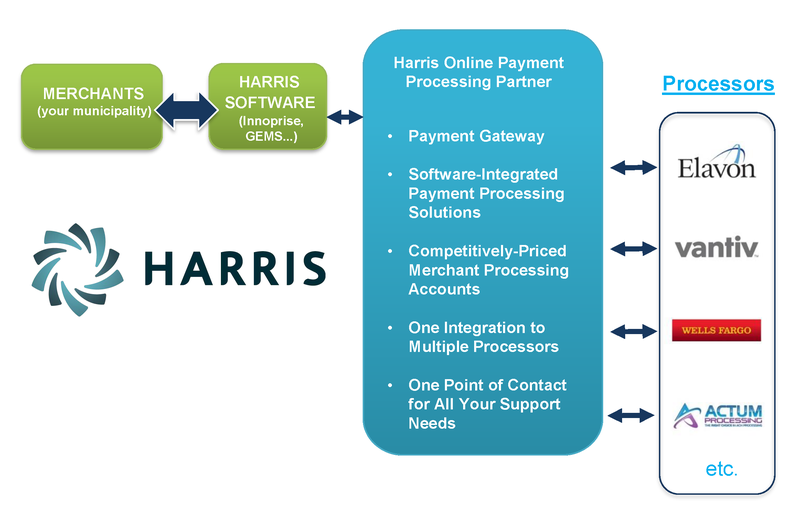 Harris' online payment processing partners represent the best in the industry. They can help your organization maintain EMV and PCI compliance, simplify the payment gateway process, increase convenience for your citizens, and best of all, save you money! 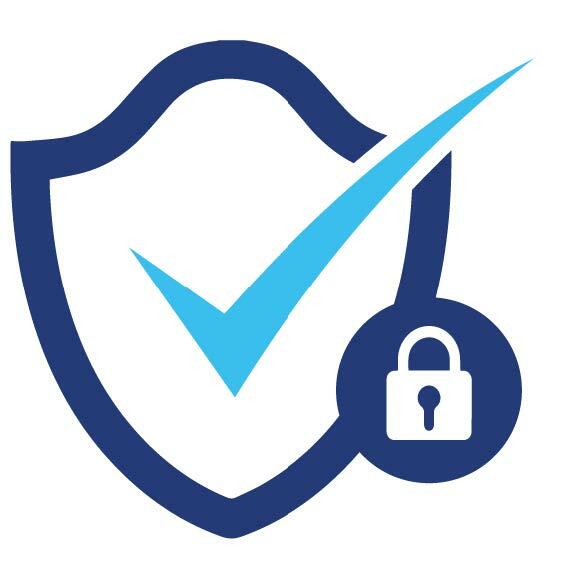 The purpose of the PCI Data Security Standards is to make sure that the card data is not stolen and is secure to begin with. 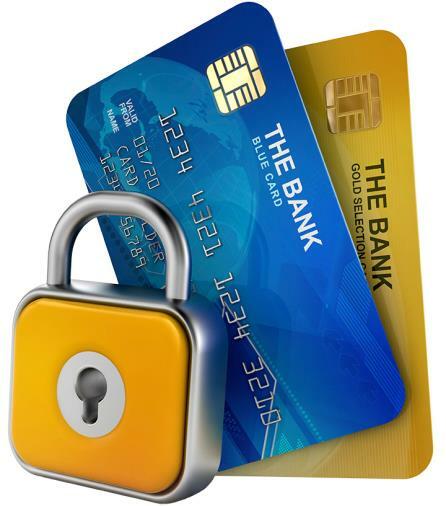 EMV assures that if credit card data is stolen that the content is rendered useless. Harris has long-term relationships with each of the below partners.